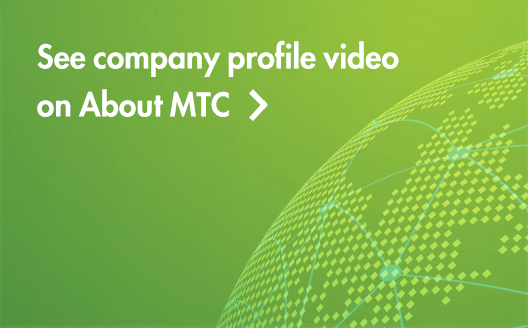 We are proud to announce the overwhelming support and commitment of our MTCares initiatives throughout 2018 and look forward to an even bigger year in 2019. Compliance and ethics are at the core of our values. Learn about how we celebrate and highlight the importance of compliance and ethics in the workplace, not only during Corporate Compliance & Ethics Week, but every day. Do Right. Collaborate. Innovate. Excel. Celebrate. These values – lived by the people within the firm – bring employees back to Millennium Trust. Let’s Learn Something New Today! Millennium Trust values its employees and clients. Our new Learning Management System was launched to benefit both with a continuing education training program that aligns with our firm’s people development strategy. Formally adopting firm’s values became a 2018 business goal. Here’s how one leader did it successfully.